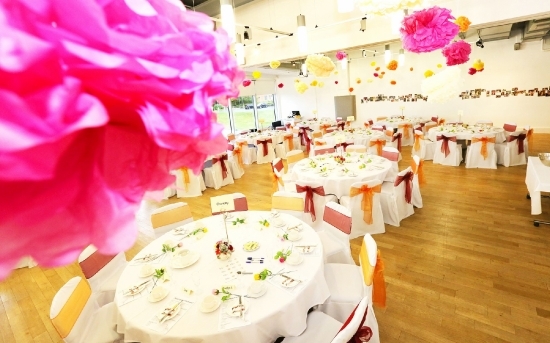 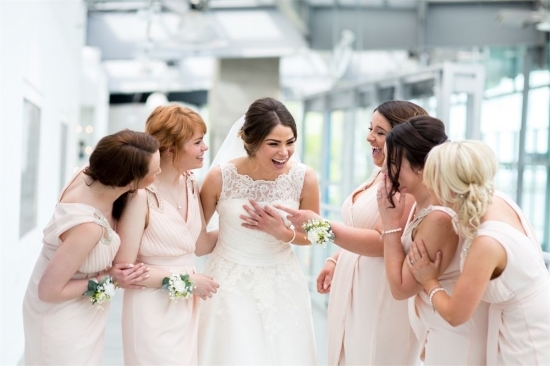 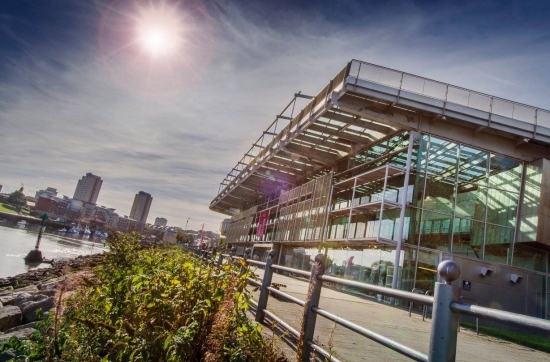 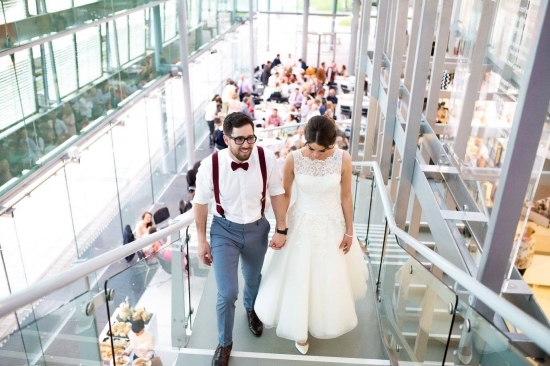 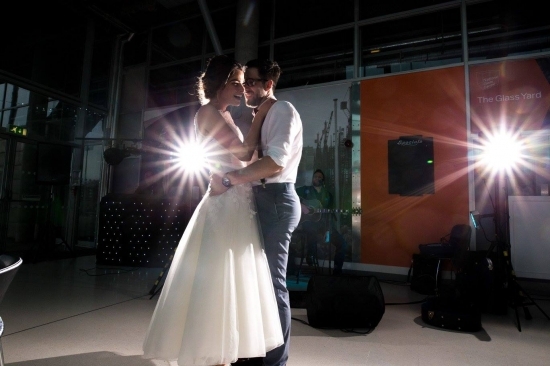 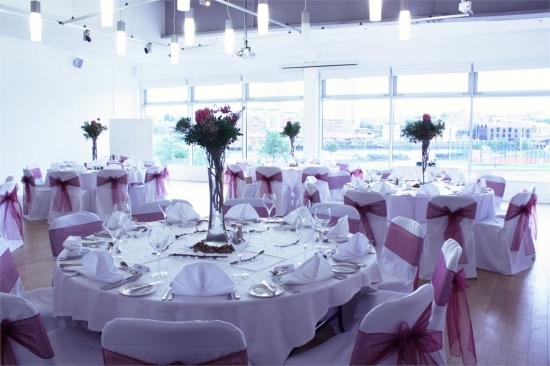 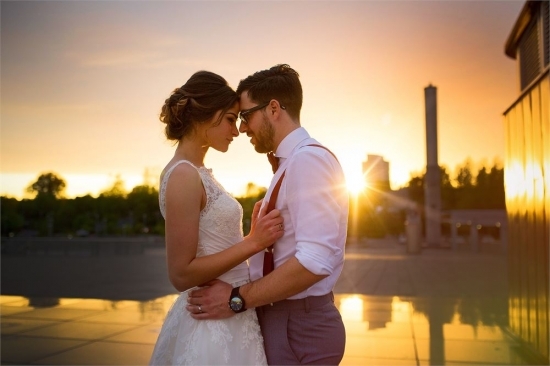 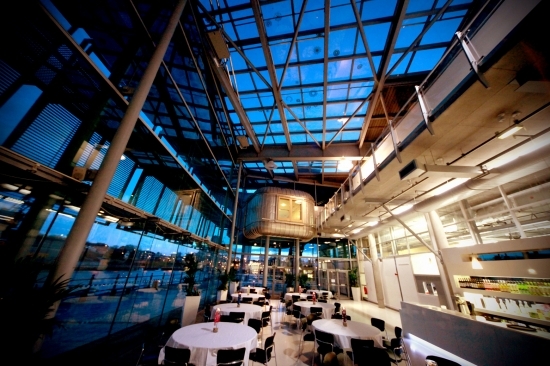 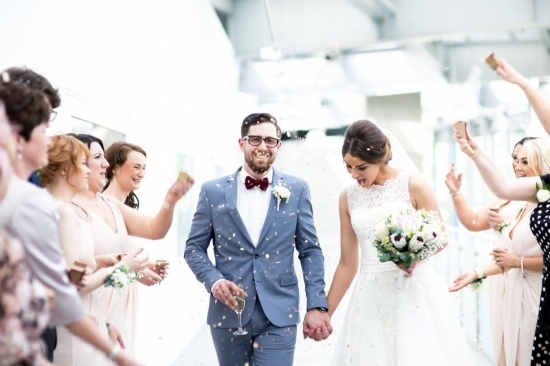 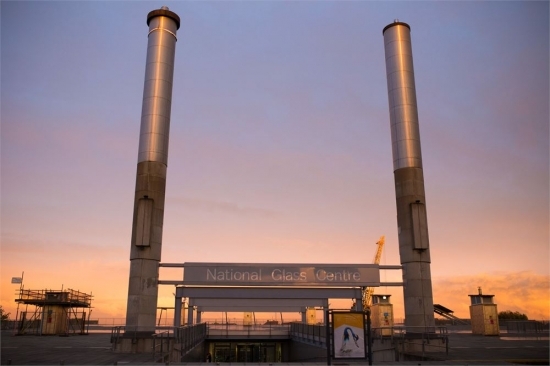 A unique setting with stunning riverside views, National Glass Centre offers seamless organisation and exceptional hospitality to ensure that each and every event is absolutely perfect. 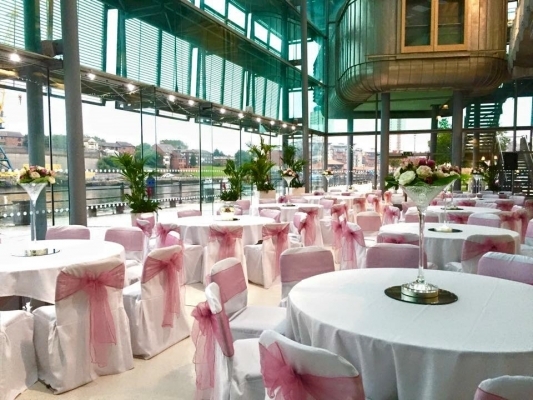 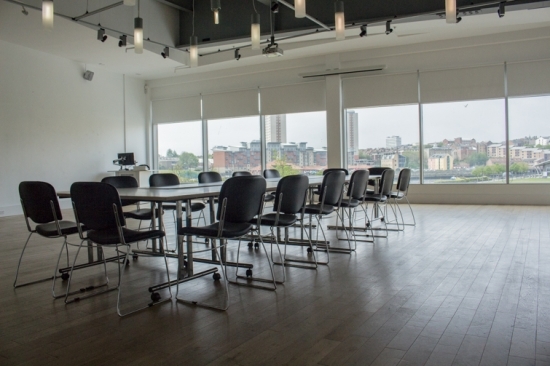 Our modern, bright and airy spaces offer floor-to-ceiling windows with sweeping views over the River Wear, providing you and your guests with a spectacular setting for your occasion. 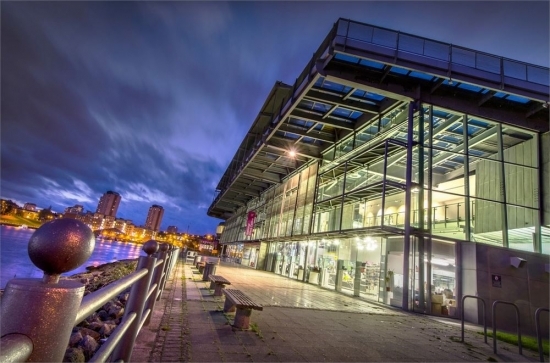 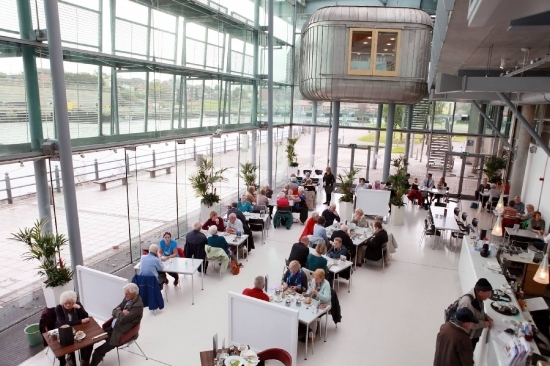 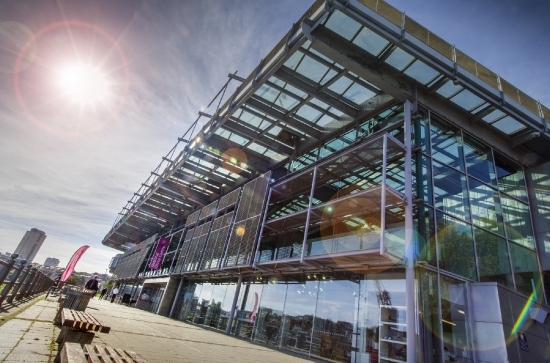 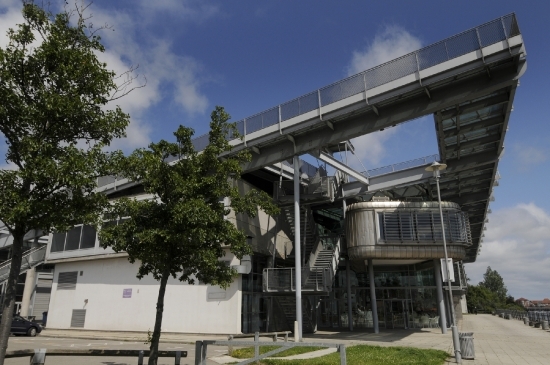 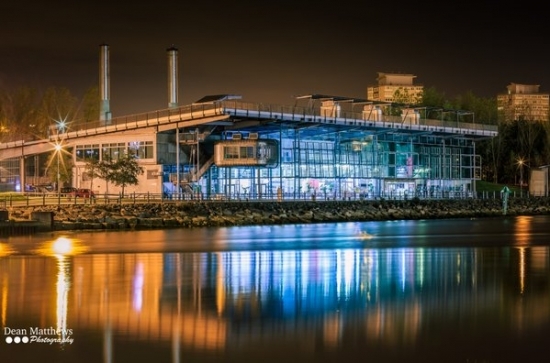 With an exclusive location on the banks of the River Wear, and only a short distance from Roker Park, Roker Pier and Blue Flag Award Winning beaches, National Glass Centre is home to unique glass backdrops and contemporary art galleries. 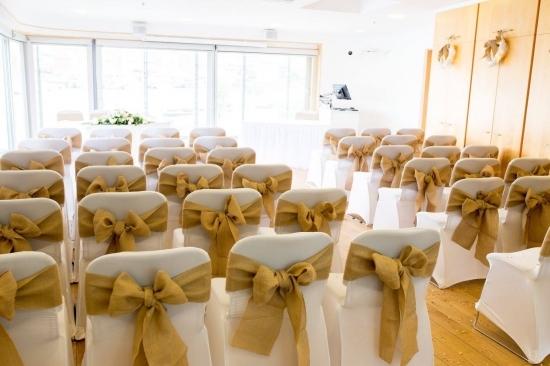 The Riverside Room is a bright and modern space, fitted with contemporary lighting, wooden floors, and views overlooking the stunning riverfront. 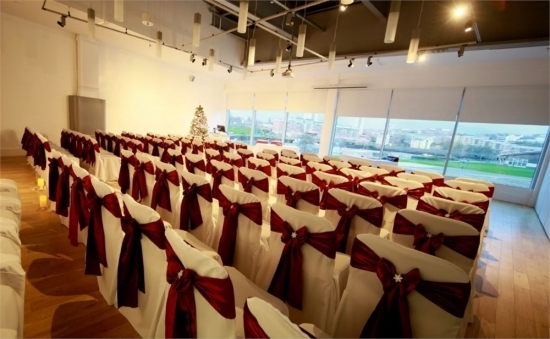 Large enough to accommodate up to 200 guests theatre style or 150 on round tables, this room is the perfect blank canvas for you to adorn. 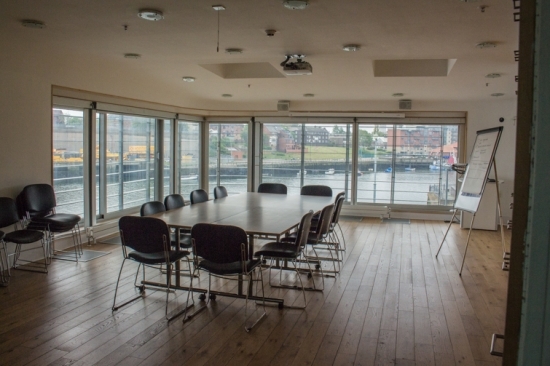 Ideal for smaller meetings, The Pod is a unique event space suspended from the ceiling of the National Glass Centre. 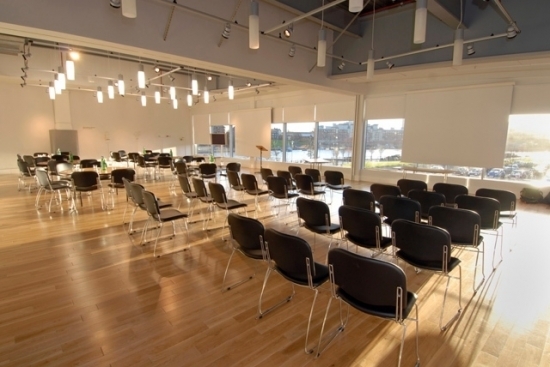 This room offers floor to ceiling windows overlooking the riverfront and can accommodate up to 30 guests. 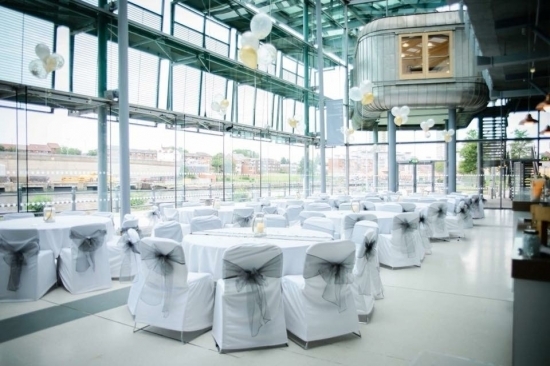 Available under exclusive hire or for evenings, The Glass Yard is a spectacular glass enclosed room which looks out onto the riverfront. 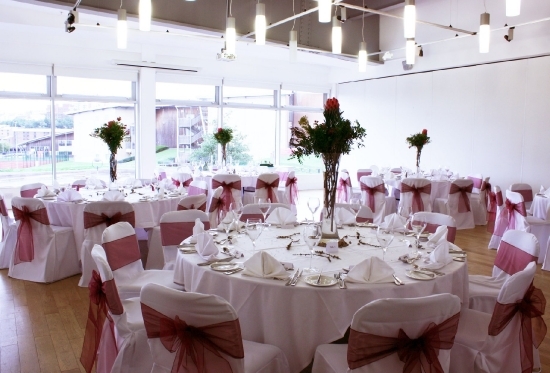 Equipped with a built-in bar, this spacious room is perfect for dinners, award ceremonies or evening celebrations.